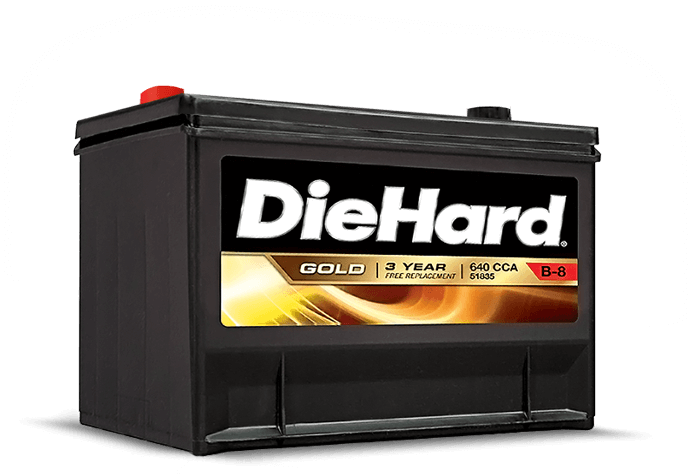 For unrivaled performance at home, on the road or on the go... Power Ahead with DieHard. 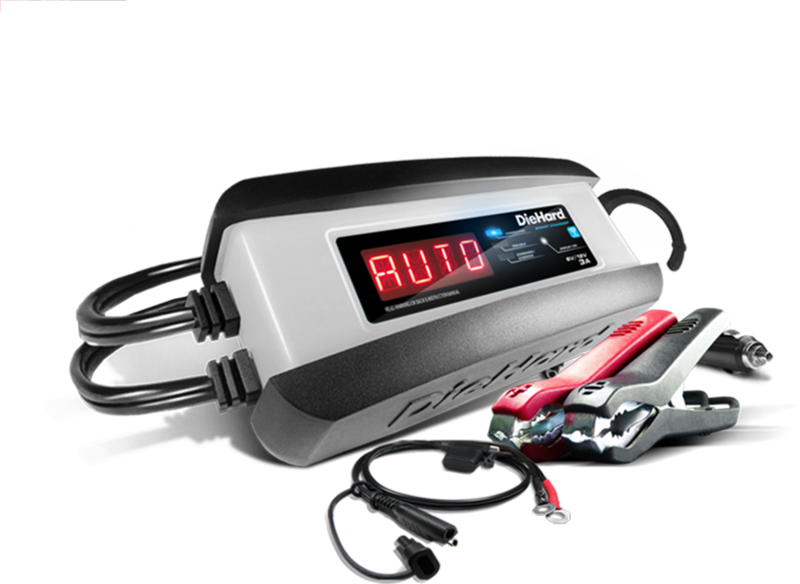 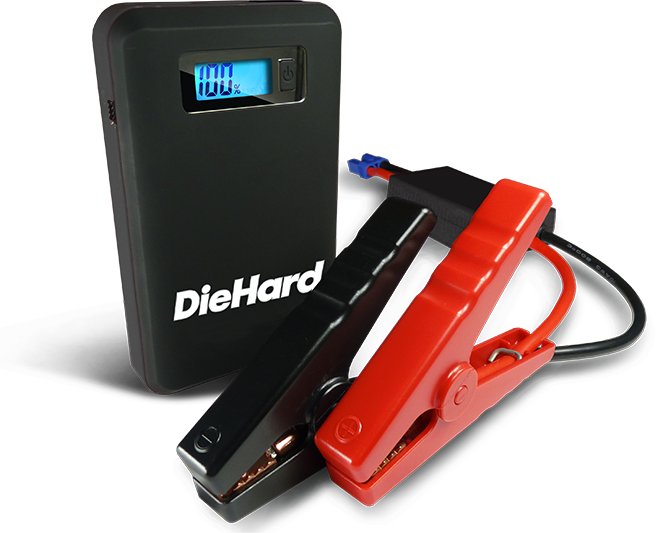 Check and charge your battery from your smart device with the Wi-Fi Enabled DieHard Smart Charger and Maintainer. 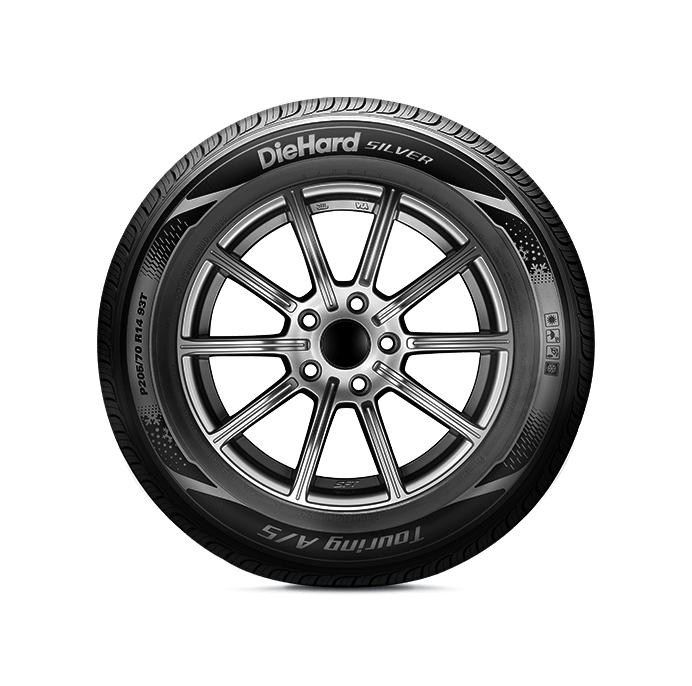 Because unplanned stops are unacceptable — rugged and stubborn DieHard tires keep your vehicle in motion and your day on track.